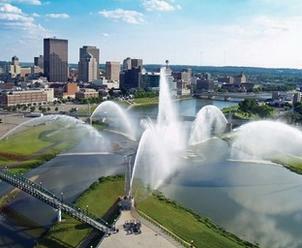 Enjoy this digital “flip-through” version of our Destination Dayton Visitors Guide. 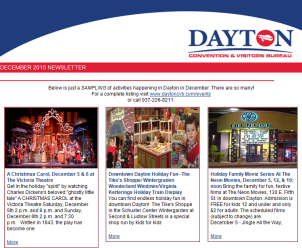 We hope you’ll find it is a helpful and handy reference for information on Dayton, area attractions, arts and culture, lodging, restaurants, shopping, outdoor recreation, meeting venues and much more. 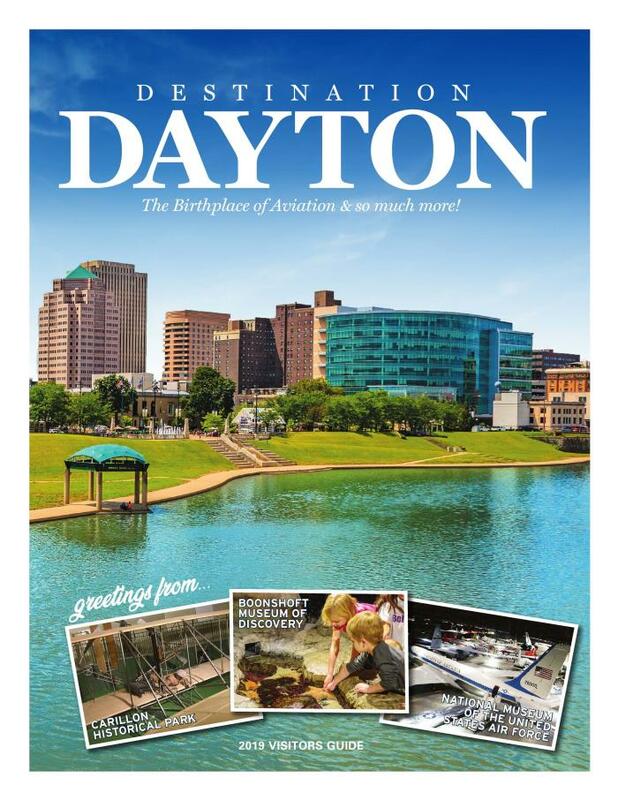 If you would like for us to mail you a hard copy of the Destination Dayton Visitors Guide please just fill out the information below. 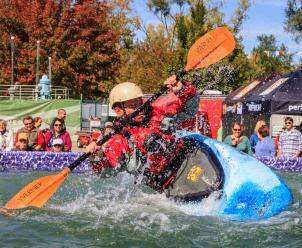 Thank you for your interest in Dayton! Is ok for DCVB to send emails to this address?